10 days trial. VidMorph PRO is a powerful video and image morphing software. Create video effects from digital photos, images, home videos, movies. No technical skills required, anyone can make a photo animation in just seconds! Save morphs in Flash, WMV, ASF, AVI, Animated GIF, ipod mp4 video, 3gp mobile video and other popular video formats. Keyword tags: Photo editing, publishing, animations, video, and graphic design computer programs. 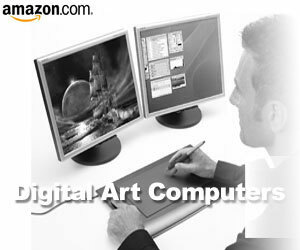 Free 2d 3d 4d software download Video Copy dvd software free download Free digital design software download Most Popular, All Soft Licenses, 2D Graphics Software .